Land Registry Plans-Nuplan can provide to scale plans, to be used in conveyancing that will satisfy all the criteria laid down by the Land Registry. 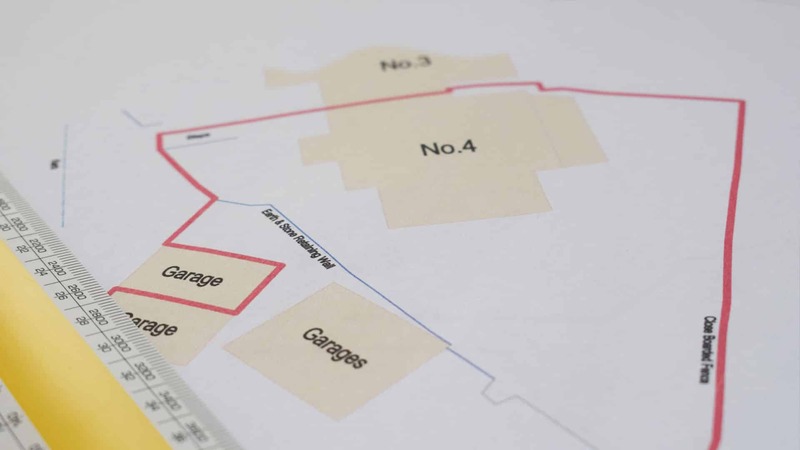 Individual properties or plots of land can be accurately represented and demised, in order to represent clearly new or altered land / property parcels, in line with the Land Registration Act 2002. Land Registry generally describes systems concerning the ownership, possession or other rights in land that can be recorded to provide evidence of title, facilitate transactions and to prevent unlawful disposal. Our Land Registry services are often used by Legal Specialists and Architects who require specific information about land ownerships. What are the consequences of not providing a land registry compliant plan? 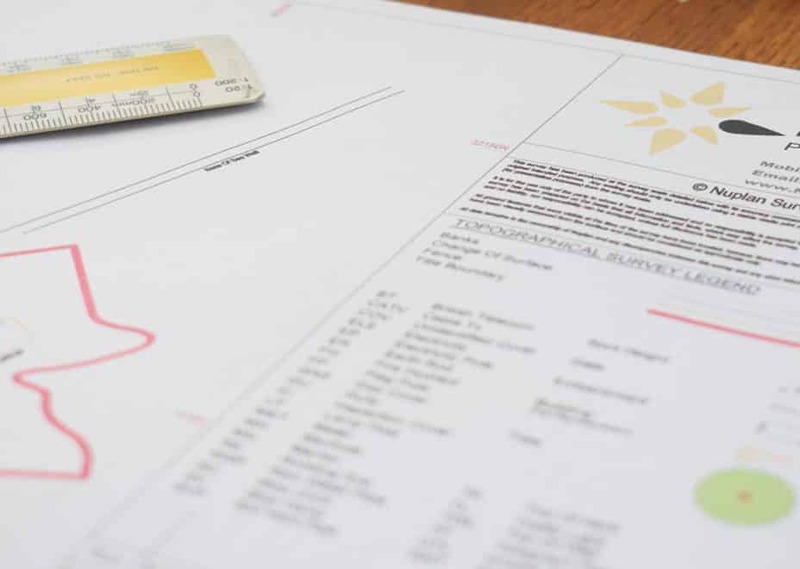 If the plan that is attached to the document is not Land Registry compliant, the Land Registry may raise requisitions or the application may be rejected. The application will need to be resubmitted with a replacement plan – depending on how serious the defects are the plan may need to be re-executed by all parties. This will cause delay and, in a worst-case scenario, may cause problems with getting the transaction registered. It therefore saves time and money if the plan provided at the outset is compliant.